Parents these days tend to put a lot of thought into what exactly they pack in their children’s lunch. It takes quite some thought and a little hard work to prepare a really good and well-balanced meal for children. While thinking about all this parents should also think about how much waste they generate while packing the lunch. Sandwiches are the popular lunch choices with children and lots of disposable paper and plastic wraps and bags are used while packing them. 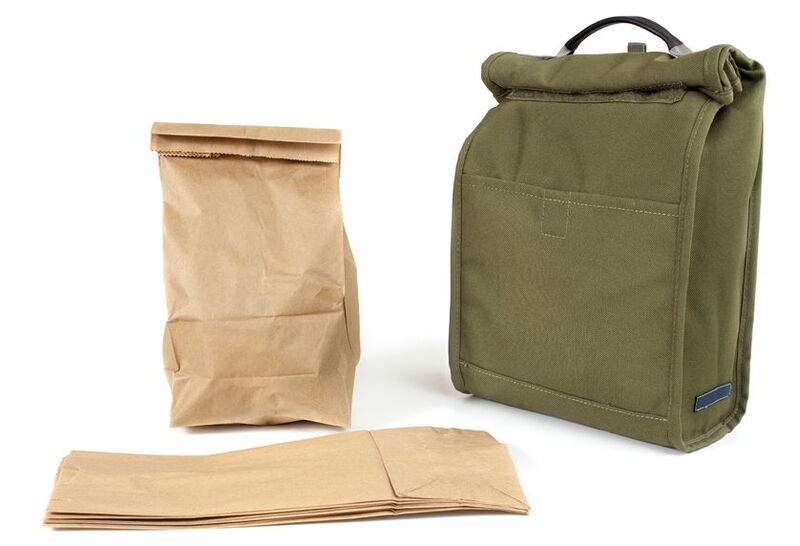 It is high time that people start changing their lunch-packing regime and sift to using seed paper wraps, reusable lunch containers and bags. Lunch boxes are considered to be the best options as they can be used and reused to store food for a long period of time. Choose from a variety of lunch box designs that can vary from epicurean bento boxes to practical soft-sided cooler boxes. You can also use tiffin canisters. Lunch boxes these days even come with built-in ice packs and can be micro-waved as well. The lunch-packing choices that you make will not only reflect the lunch wrapping technology but also highlight the social changes you are undertaking. Going organic doesn’t have to be only with food choices but also with the materials you use to pack the food. Stop using plastic bags as they aren’t environment friendly and the one-time-use paper wraps will only increase the levels of pollution. If metal or stainless steel boxes aren’t suitable, you can always choose from an array of earth-friendly substances such as seed paper wraps, cloth and other reusable materials to pack lunches. Cloth napkins made out of organic cotton or hemp can be used instead of the disposable paper ones. They not only help in enjoying a litter-free lunch but also are cost-effective. For meals enjoyed at home, you could probably use bamboo utensils that come in brilliant recycled carrying cases to promote an eco-friendly atmosphere. You could use the same while going for picnics as these are lightweight utensils and are perfect for rough use. If bags are your proffered packing option then you can contact one of the many companies that sell reusable sandwich totes to avoid using the disposable variety. The wraps and totes come in sandwich, sub and snack sizes, and are made out of food-safe fabrics that are dishwasher-safe as well.